Reinvent the way you create superior digital experiences. 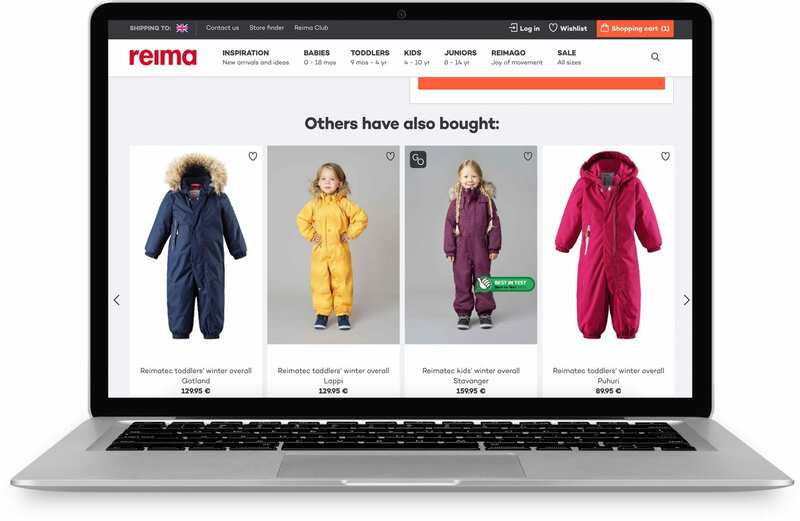 The Frosmo Platform enables fast and easy implementation of personalized customer journeys on top of any CMS or ecommerce platform. 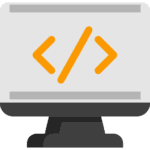 Adding new functionalities, campaigns, or even entire user journeys can be done fast and with minimal coding. 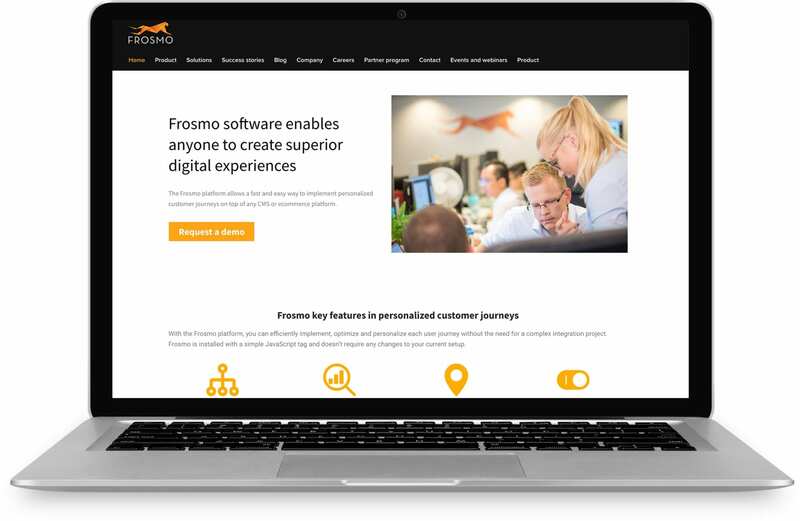 The Frosmo Platform will give your digital business teams the freedom to execute their ideas and make data-driven changes while providing a unified brand experience across devices and channels. 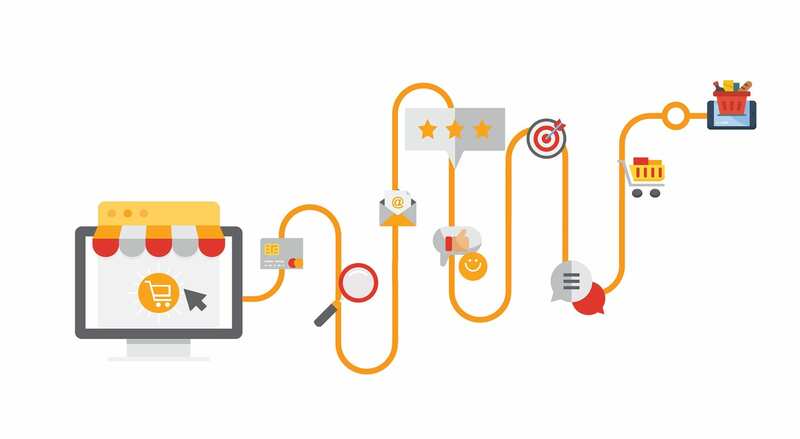 Personalize entire user journeys with the help of segments. 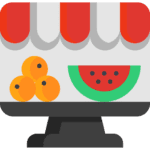 Create as many segments as you like, target similar groups or create unique individual experiences. Track users through clicks and displays to gain a better understanding of their journeys and how to improve them. Import and export user behavior data from different sources. Use AI prediction modeling based on the combination of historical data and online behavior. 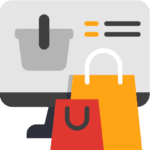 Recommend and personalize products and content using machine learning algorithms to increase conversions. Enhance and test with A/B testing and algorithm-based optimization. 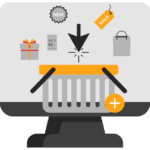 Connect to marketing stacks, ecommerce platforms, CRMs, CMSs, and more. Display modifications wherever you like, on any screen and on any device. Use multiple placements to show one modification in different places, enabling you to update its content in a single place. Create a single flexible placement that shows the same content in different places. Ideal for CTAs. Detect particular events, such as specific views and clicks, and show related content accordingly. Combine triggers to create, personalize, and implement entire user journeys. A workspace allows you to safely develop and test site features without affecting the live content of your site. You can create both new features and edit existing ones in a workspace. You can also safely preview the workspace content on the site. 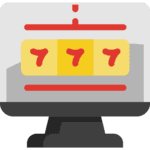 Frosmo Recommendations is designed to address the following pain points: lack of visibility for and control over recommendation algorithms, having unusable or outdated data in multiple separate systems, and problems with personalizing for new visitors. 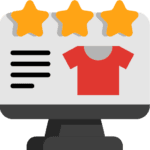 In addition, you can trigger recommendation displays based on basically any event or visitor action on a page, and implement your site’s look and feel to the recommendations to create a seamless user experience.